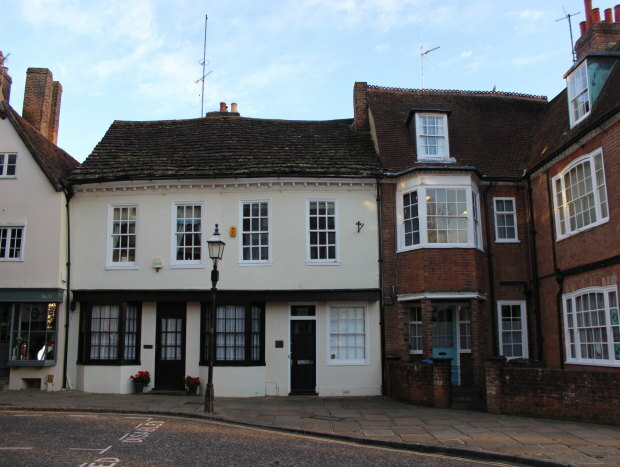 Office Building Sold at 13 Market Square, Horsham. Suites available to Rent. Colyer Commercial have sold the freehold of 13 Market Square, Horsham. The three storey office building has been purchased by an investor. Colyer Commercial are marketing 1st and 2nd floor suites that are available to rent on inclusive terms. Please click on the marketing details link for further details.